These were not at all what I was expecting. Instead of the typical nacho flavoring you’d expect, it was a mild flavor of something that took me a bit to figure out. It tasted kind of like lime to me. They were lightly crispy and not oily at all. I could only eat a few and then I had to stop. I wasn’t too thrilled with this purchase. Especially since they were in the organic section and about twice the cost of non-organic chips. 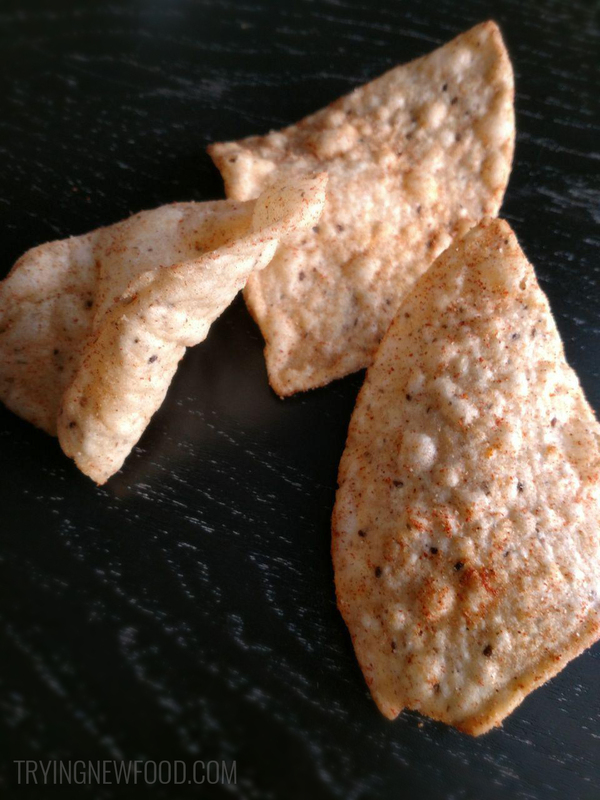 They were a lot lighter than a normal tortilla chip, which was something I did like. I could see this going with guacamole really well, but it might be flavor overload with salsa. Out of the three flavors available (Sea Salt, Nacho, and Lime), I picked Nacho because that sounded the most appealing to me. I’m not a huge fan of just lime for a tortilla chip, but maybe I will grab a bag of the Sea Salt one to see if I like it more. Their background story is really heartwarming, so I’d be willing to give them another shot. Might be a taste preference, but I wasn’t impressed by these. 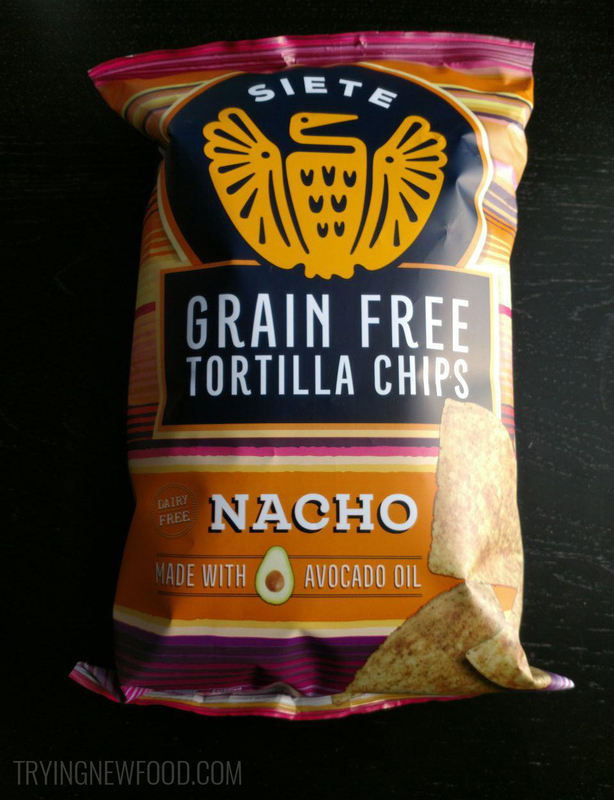 Have you tried these chips before, maybe in a different flavor? Let me know what you thought of them.